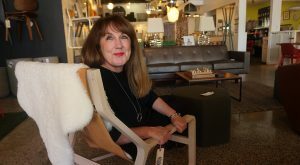 Earthy tones of turquoise blue, wasabi green and rust orange have crept from the 1950s back into living rooms across America, according to a local store owner staking out new turf. 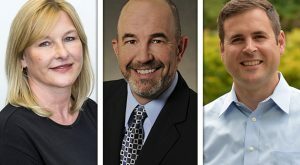 Several real estate companies add to their executive ranks, CEOs of an engineering firm and a nonprofit retire, and other moves in banking, education and law. 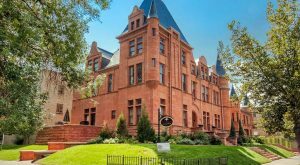 The B&B’s Colorado red sandstone has stood at the corner of 11th Avenue and Pennsylvania Street for more than 125 years, and was home to several of the state’s early politicians. 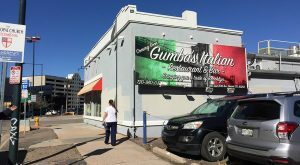 The building on East 20th Avenue will host Gumba’s Italian restaurant on the west side, a related pastry shop on the east side, and food trucks down the middle. 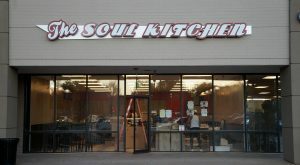 After five years in Aurora, a family-run eatery is serving up a second helping of its southern soul food recipes. 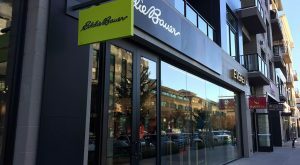 The neighborhood’s storefronts continue to swap signage as two new clothing retailers open and one packs its bags. 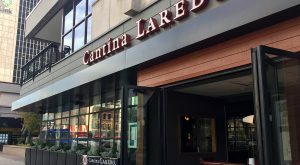 The downtown crowd can pull up a seat to two new restaurants at the corner of Arapahoe and 15th streets. 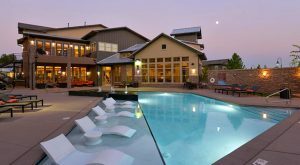 A North Carolina real estate investment firm has brought its total 2017 investment in Colorado to $241 million. 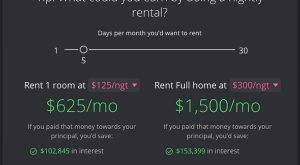 With its latest influx of capital, a 2-year-old real estate software firm has set its sights on the national market. The founder of a Chicago private equity firm has doubled down on Cherry Hills real estate with a $4.3 million purchase near the country club.